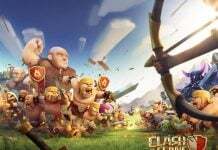 Supercell, after a wait that seemed like an eternity, released the Clash of Clans May 2017 9.24.1 update that introduced a brand new base called the Builder Base. 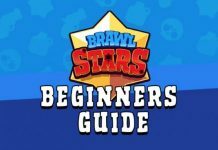 The shipwreck feature that fans had been wanting has finally been delivered by Supercell. With May 2017 update, players can finally build the ship from the wreck and use it to travel to the Builder Base. 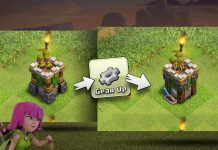 Starting from Town Hall 4, you can re-build the build the ship/boat at your home village and set sail for the other side. The exciting new land is run by the Master Builder. 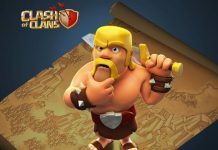 However, Supercell isn’t neglecting the usual Town Hall base and is already gearing up to release the next set of balancing changes for June 2017. Read on! 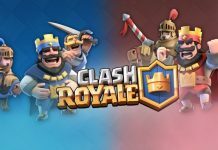 In its recent blog post, Supercell has confirmed that a balancing update will be coming soon this month. While Supercell is proud about the accomplishments with the Builder Base, it hasn’t forgotten the Town Hall. The upcoming update is primarily focused on Town Hall. But there’s also the much-requested feature for the Builder Base as part of the update! 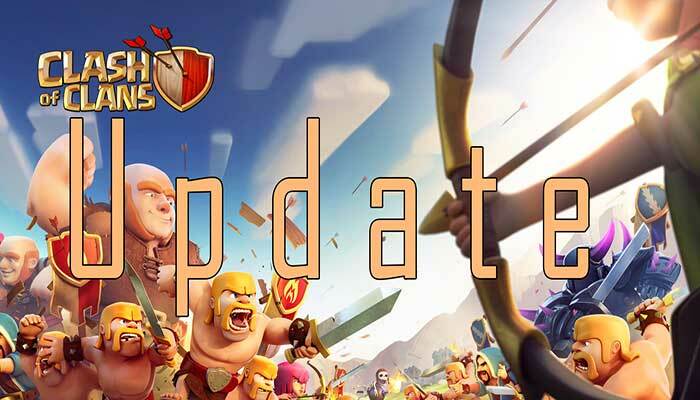 According to the official blog post, here’s the list of updates you can expect as part of Clash of Clans June 2017 balancing update. At last, the long-awaited new Healer level is here! Next articlePokemon GO BIGGEST Update Coming; New Gym Features, New Raid Battle Features, Gym Badges And More!